Hong Kong's demand for housing is at breaking point. 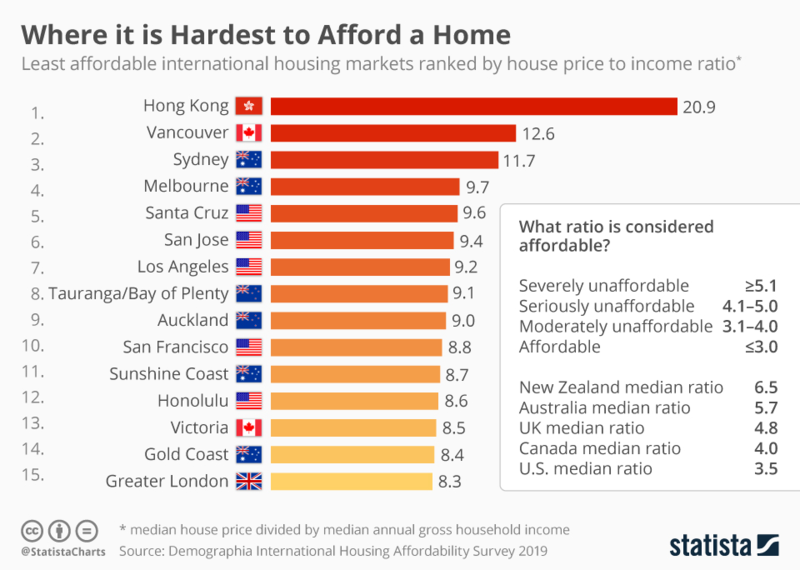 Year after year, Hong Kong SAR has topped the rankings for the world’s least affordable housing markets. The city’s sky-high property prices have pushed residents into tiny living spaces, including the notorious subdivided apartments known as “coffin homes”. Priced out of a home. Could this be the solution to Hong Kong's housing crisis?